C9 is a 3D, fantasy based action MMORPG. Be a real hero with your precise control and show your various skill combo. 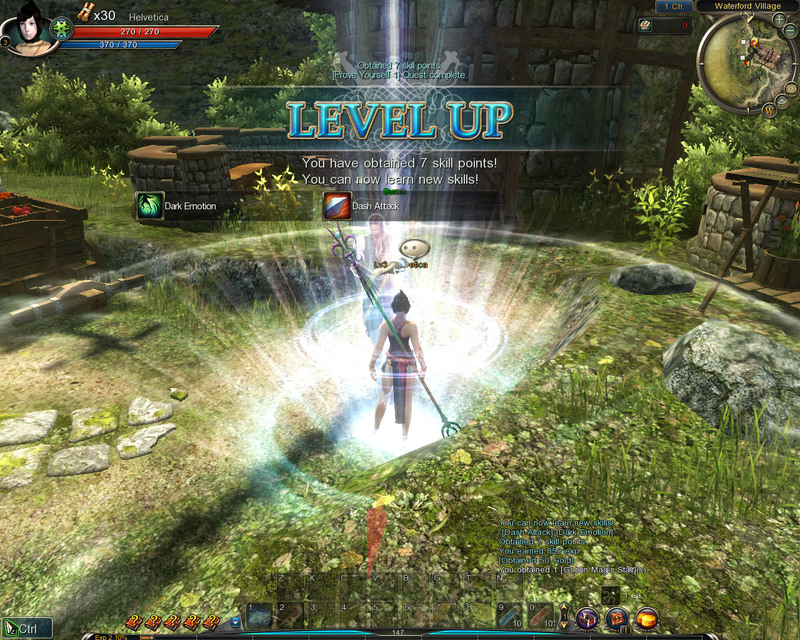 Feel the adventure on Unrivaled Action RPG C9.